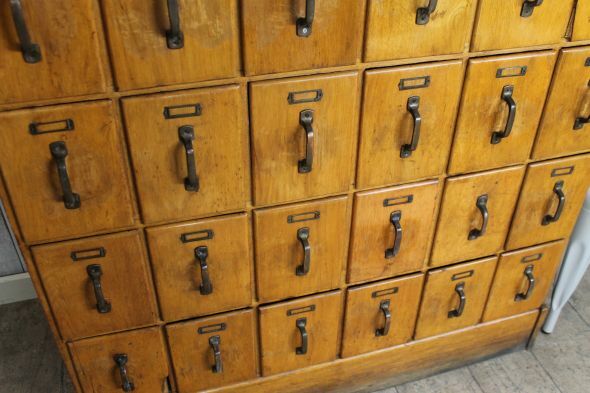 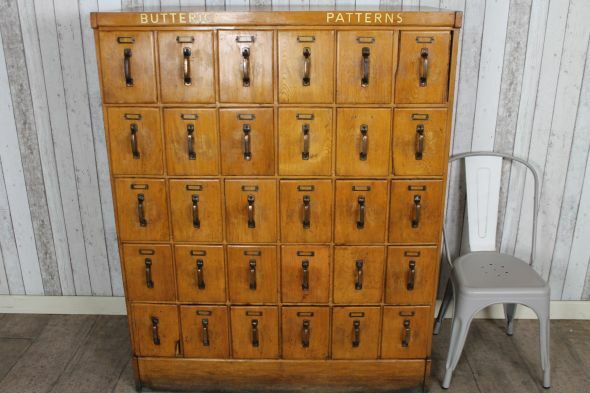 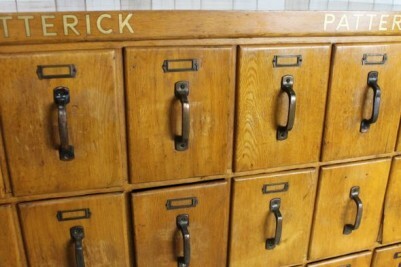 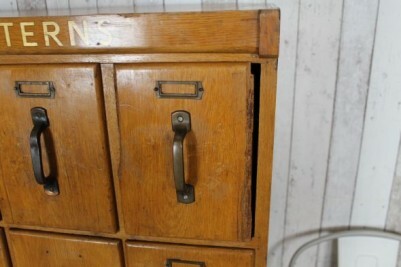 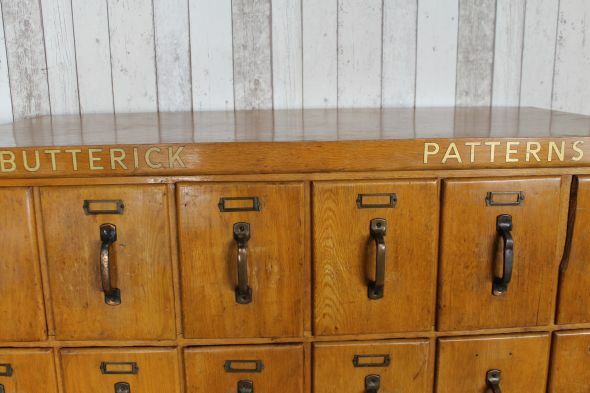 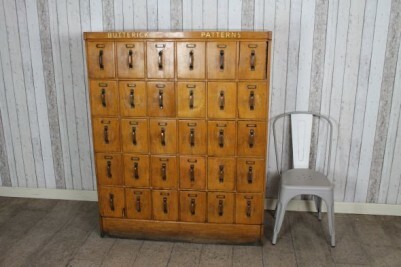 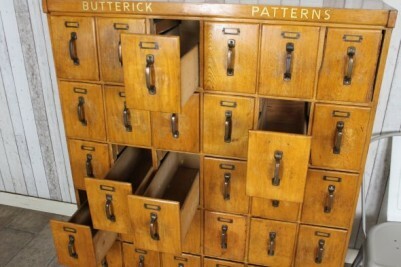 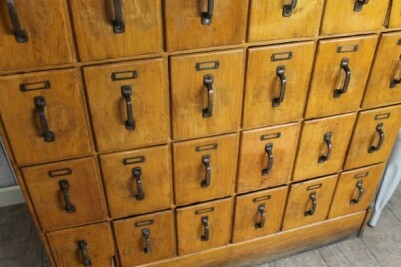 An attractive and useful large set of filing drawers ideal for a multitude of uses. The item is in good condition, with just a bit of damage to a couple of the drawer fronts and a small amount of wear and tear to the polish work. 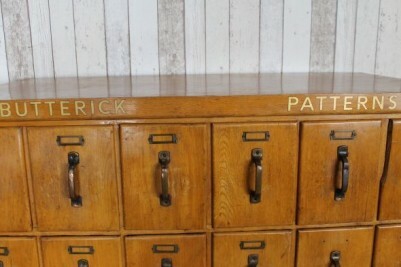 A lovely piece of oak office furniture, ideal for any period interior. 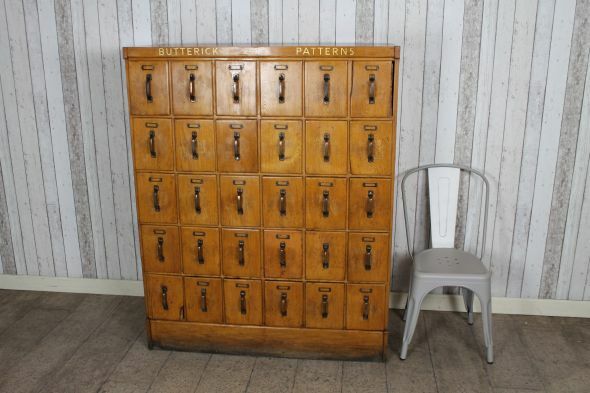 Please note that the chair is not included in the listing.